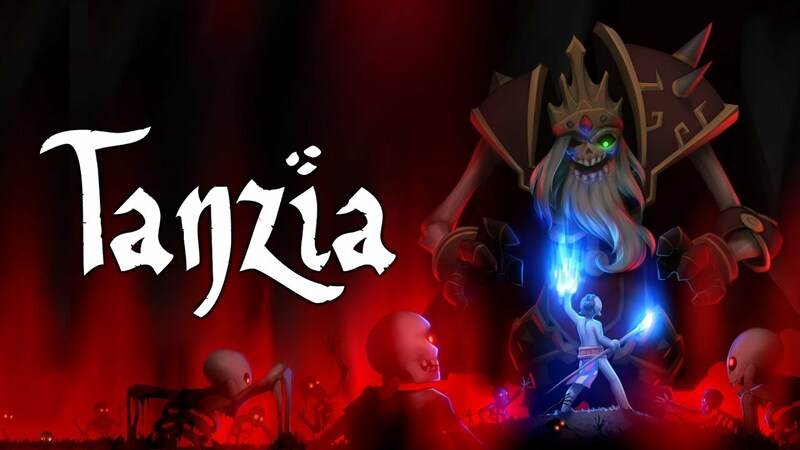 Arcanity has outlined a major update planned for the RPG adventure Tanzia. The team has redone character animations, improved combat, and more. We remade most of the main character’s animations, everything from run, jump, directional damage, spellcasting, etc. 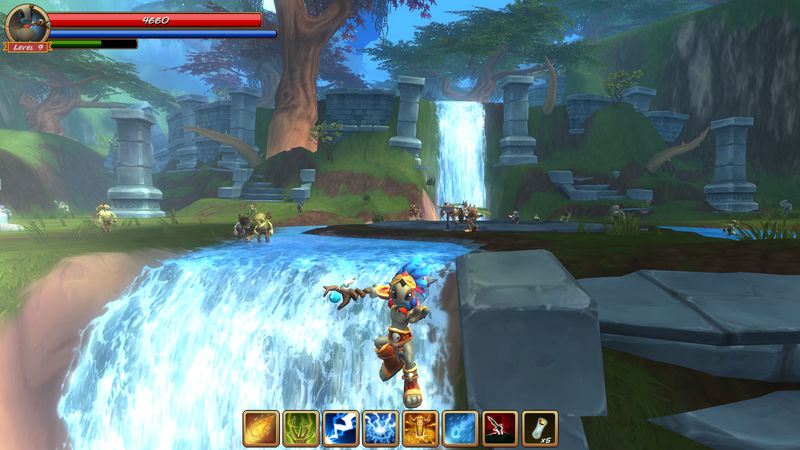 We now even have proper walk, strafe and jump melee animations and directional spellcasting! Check out my fancy new fall animation! We’ve spent a lot of time improving melee combat and combat in general. The hits are sharper, more impactful, and more responsive with directional damage animations, subtle screen shakes and controller vibrations. You can feel every impact, and you can see the enemies reacting accordingly. You’re still a shaman, and spells will always be your main form of attack, but now you won’t feel like a wimp when out of mana. There’s a new NPC at The Docks who tells you what every artifact gem actually does (it used to be trial and error, you needed to test each gem to see its effect). We also made a full set of gems called “Eye of the …” which actually improve your spells! You can get a bigger fireball, faster Ice Shard, monstrous Fire Totems, and a killer Thunderclap! The new Alchemist’s Gem gives you the possibility to craft improved versions of potions. And now we have a portable Jeweler’s Kit that lets you switch your gems anytime! 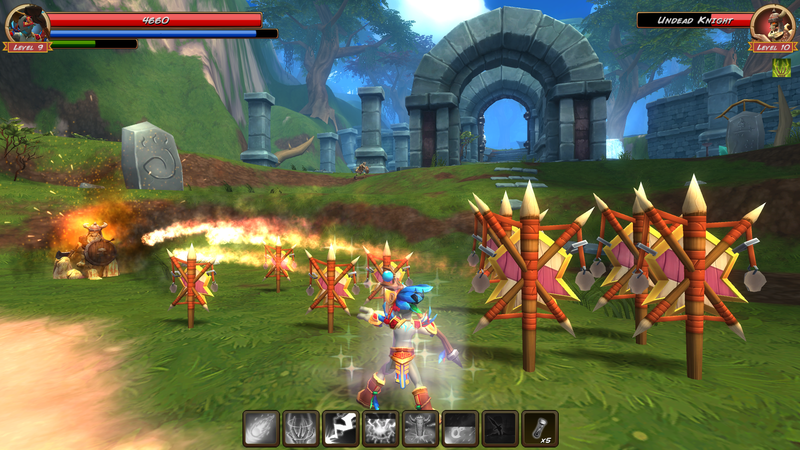 We’ve improved some of the spell FX. 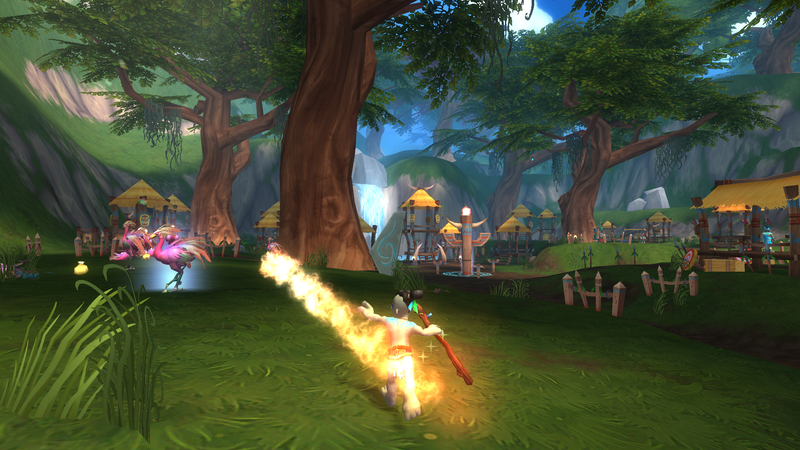 More importantly we revamped the spells at the Voodoo Camp. Fear is now a point-blank AOE spell like Thunderclap. Web Totem has been removed entirely and replaced with my new favorite spell, Raise Dead! With it you get your own posse of freshly deceased monsters to follow you around, killing everything in your way. In normal use you only get 3 of them, but just imagine mixing it up with Mako’s Rage… you can get a whole army! You don’t have to imagine it anymore, check out my beautiful army of the dead! 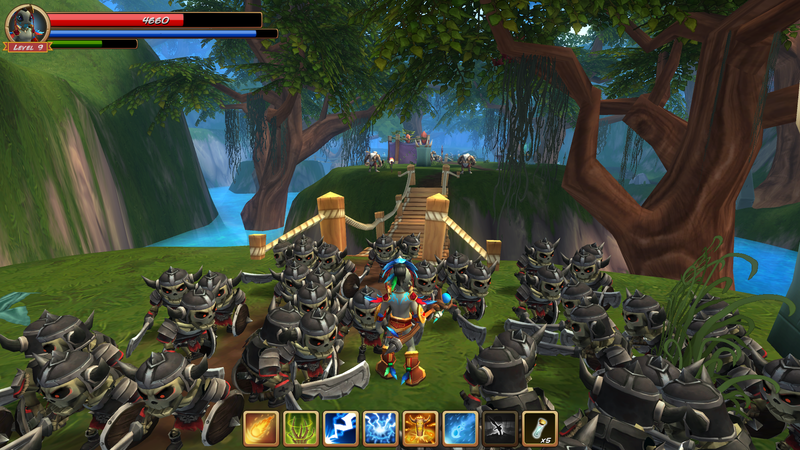 You can now show the world how good you are at Tanzia! We have tons of little improvements we’re not mentioning in detail here, but expect tweaked loot locations, monsters showing directional damage, the ability to remove floating text, more items to loot, better tutorial windows for each control type, improved controller support, no more cooldown for potions, new FX for some of the spells, monsters now have hitboxes instead of infinite reach and bug fixes galore!